Mount your Anton Bauer MATRIX Cheese Plate on 15mm rods with this 15mm Rod Clamp Kit. 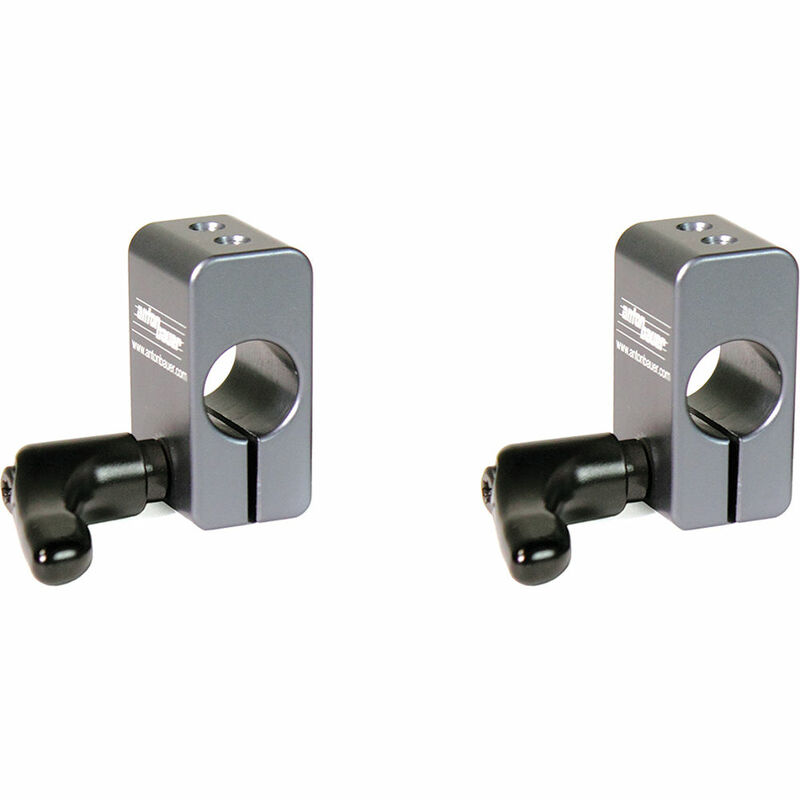 Included are two rod clamps that mount directly onto the cheese plate and enable a convenient battery-mount solution for rigs utilizing the 15mm rod standard. Box Dimensions (LxWxH) 5.4 x 2.9 x 1.1"